constructed in the 1960's. 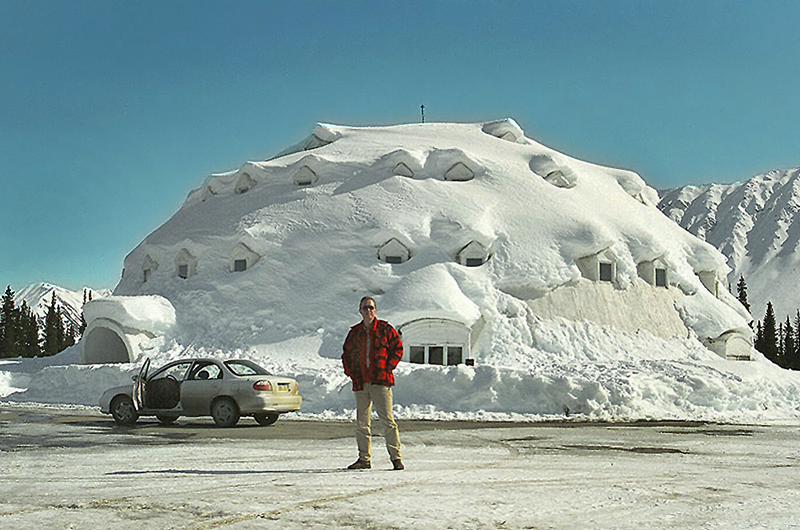 It is Alaska's largest igloo. The George Parks Highway connects Fairbanks with Anchorage. It's also the main access road to Denali National Park and Preserve. On -or close to- the highway are Ester, Nenana, Healy, Cantwell, Talkeetna, Willow, Wasilla and Palmer. All 358 miles are paved.